In the construction fields, scaffolding is necessary for the general safety of workers and passing pedestrians. Work equipment provided by employers such as scaffolds, ladders, and other safety gear protects employees from the risk of serious injury or death, which may occur should a worker fall six feet or more above lower levels. Scaffolds are temporary structures utilized in a building project to create support for workers who may be moving around the structure making necessary repairs or additions. Wooden scaffolding was used up until 1922, but today a steel and aluminum scaffold is the norm. Steel allows for elasticity and strength, which ensures durable scaffolds that reduce cracking and support heavier loads. Depending on the type of project, three types of scaffolding can be used including supported scaffolding, suspended scaffolding, and rolling scaffolding. Supported scaffolding is a common scaffold technique used in construction sites. Built directly from the ground, supported scaffolding can be given additional support if necessary in the event of heavier loads and is one of the easiest structures to build. Suspended scaffolding is when scaffold platforms are suspended from the roof of a building using ropes. This type of scaffolding is best used when building a base is impractical or if a base may be hazardous to the structure when heavy weight is applied, which may be the case with aluminum scaffolds. Rolling scaffolds, like supported scaffolds, have a base but utilize castor wheels in the event of the building needing further work in additional areas. The wheels, of course, lock but are able to be unlocked at any time should the worker need to move the scaffold to the new work environment. It’s important to determine the necessary scaffolding materials for your particular project in order to ensure the safety of your workers. For instance, tube and clamp scaffolds are compatible with typical frames in scaffold towers and are virtually easy to assemble. Tube and clamp scaffolds can either be made from aluminum or steel depending on the project they’re needed for and only four parts of tube and clamp scaffolds are necessary for any assembly. Additionally, the steel tubing of tube and clamp scaffolds is durable and lightweight and the tubing and clamps are galvanized, meaning they last longer because they reduce rust and corrosion. Scaffolds should be fully planked with guardrails and flooring, but workers should additionally wear safety belts to avoid harmful falls, which may otherwise cause injury or death. Despite the fact that scaffolding is only a temporary structure made give support while working on the construction of a building project, they’re necessary structures to protect the health and life of your workers. I Want To Become A Do-It-Yourself Homeowner How Do I Get Started Renovating? What separates an average do-it-yourself designer from a great one? Asking the right questions. 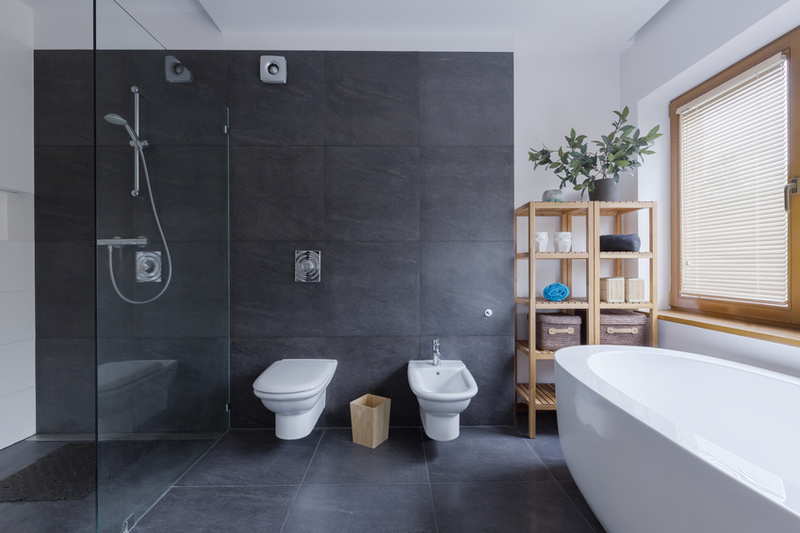 After all, if you don’t ask the correct questions on your way to crafting the ultimate bathroom or kitchen you won’t get the right answers. Do-it-yourself homeowning techniques are a wonderful way of getting down and dirty with results you can feel for years to come. You can customize your home at will, add in your favorite details and learn a few new savvy tricks for your next project. 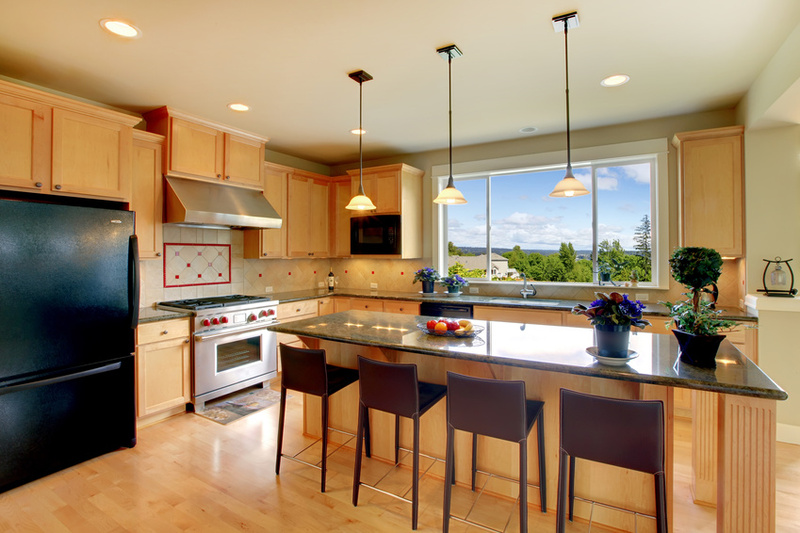 Wondering if you should do ceramic tile that looks like wood or glass tile backsplash patterns? Let’s look at the most commonly asked questions so you get off on the right foot. What’s The Most Common Do-It-Yourself Project? How Can You Increase the Value of Your Home and Improve Curb Appeal? This three day weekend in May is intended to be a time when Americans can honor those who have served in the military, as well as family members, who are no longer living. In addition to honoring those who have served and deceased family members, however, many people use the extra day off work to improve, maintain, or update their landscaping. And while some use the services of landscape designers, others tackle their landscaping projects themselves. 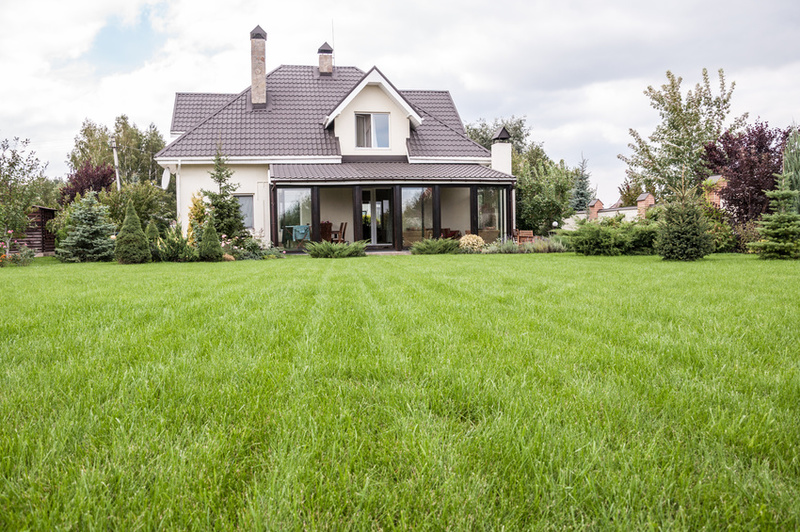 Either way, improvements to landscape designs can improve the look of your home and business property, as well as increasing the value of your home. In the world of art and design, modernism embraced the unexpected and tradition. Modern furniture combines the need to be unique while still offering traditional comfort. This type of furniture covers quite a wide array of furniture types. You will find modern furnishings made for any room in your house. Modern beds are designed in a variety of ways while emphasizing the clean look modern furniture is known for. In this post, you will more about the aspects that make up modern furniture that is so well liked today. 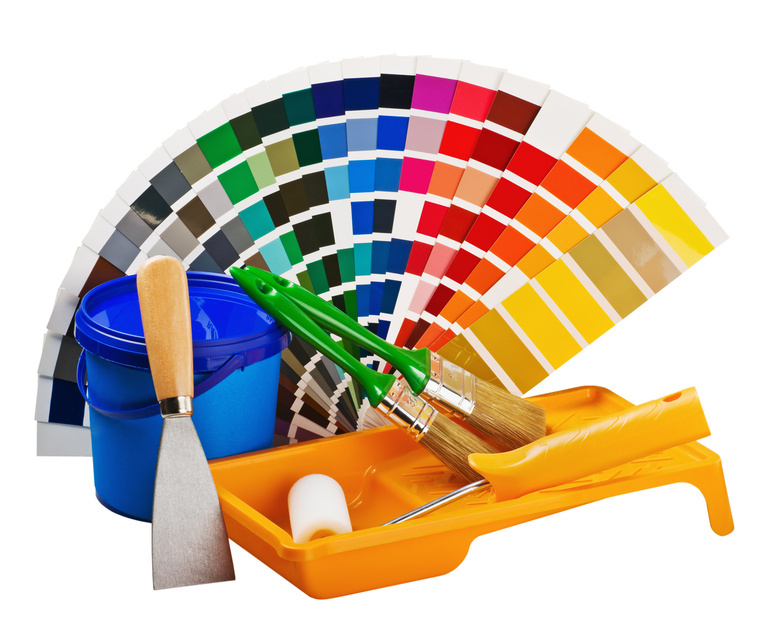 Whenever you are considering changing the look of your house, you might want to look into getting a designer. While yes, it is your home and only you can know your home the best, it is also true the designers know a whole lot about homes in general. But for this post we’re not just talking about any designer or even an interior designer. That’s right, we’re talking about the exterior. To help you get your head wrapped around it more, here’s 3 examples of why you should be considering landscape design services.